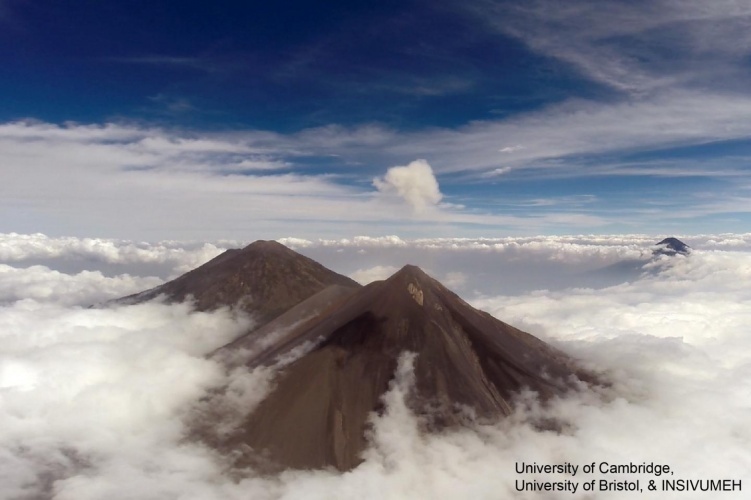 Engineers and volcanologists from the Universities of Bristol and Cambridge have used drones to take measurements from inside volcanic clouds in Guatemala. 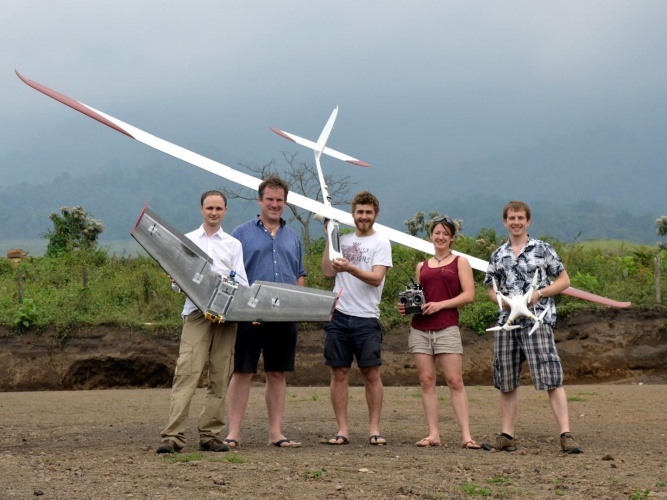 The team collected data from both Volcán de Fuego and Volcán de Pacaya using fixed-wing unmanned aerial vehicles (UAVs). Equipped with a suite of lightweight sensors, the drones were able to measure temperature, humidity and thermal data within the volcanic clouds, as well as capture images of eruptions in real-time. The UAVs were flown beyond-visual-line-of-sight (BVLOS) at distances of up to 8km, and 10,000 feet above the launch site. This allowed data collection from the summit of Fuego, where access by foot is extremely tricky due to the volcano’s steep sides. The research builds on work carried out by Bristol on Ascension Island, which won the Energy, Efficiency & Sustainability prize at The Engineer’s Collaborate to Innovate awards in 2016. “Building on our award winning work on Ascension Island, the team carried out multiple beyond-visual-line-of-sight (BVLOS) flights from the observatory flying up to 10,000 feet above the launch site to reach the summit of Volcán de Fuego,” said Dr Tom Richardson, senior lecturer in Flight Dynamics at Bristol’s Department of Aerospace Engineering. Following the success of this ten-day trip, the researchers have been invited by the Guatemalan authorities to return later in the year and continue their work. According to the team, the next study will involve a wider range of sensors, including a multiGAS analyser (CO2, SO2, H2S); a four-stage filter pack; carbon stubs for ash sampling; thermal and visual cameras, and atmospheric sensors. Ultimately, the goal is to achieve a better understanding of the forces at play in the highly volcanic region, and potentially warn the nearby towns and cities of dangerous activity. 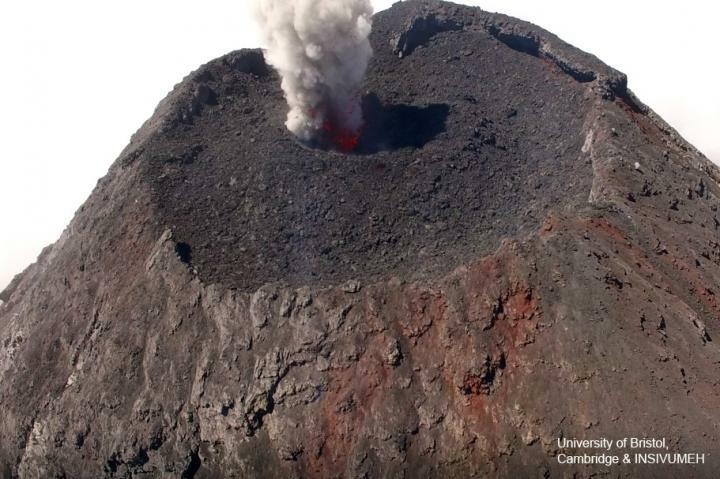 “Drones offer an invaluable solution to the challenges of in-situ sampling and routine monitoring of volcanic emissions, particularly those where the near-vent region is prohibitively hazardous or inaccessible,” said Dr Emma Liu, a volcanologist from Department of Earth Sciences at Cambridge.